Lying off the northern coast of Massachusetts is a barrier island 9 miles long and 1 mile wide named Plum Island. Early in the 1600’s the island was used as pasture land for the three communities of Ipswich, Newbury and Rowley. The northern end of the island marked the entrance into the Merrimack River and was used by shipping to arrive at the town of Newburyport. Due to constantly shifting sands the entrance to the river was dangerous and mariners at times would light fires on the northern end of Plum Island. 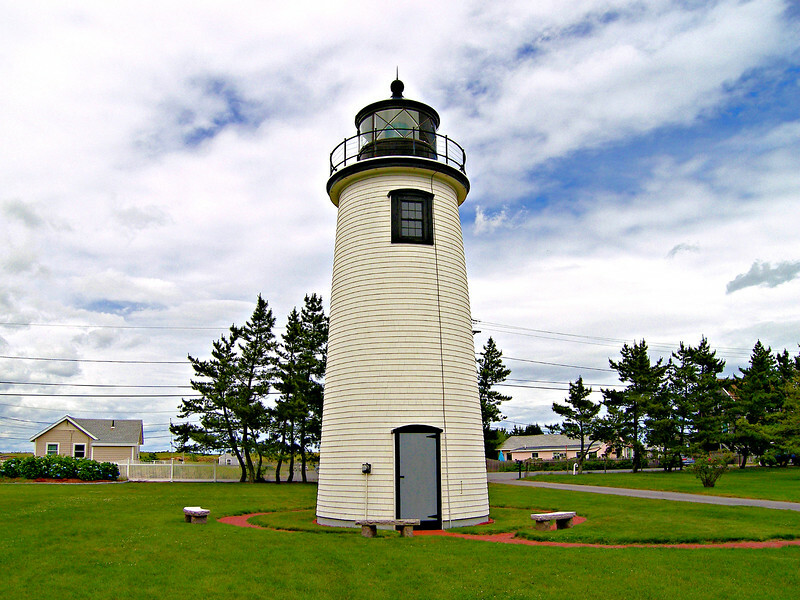 In 1783 merchants in Newburyport funded the erection of two private lighthouses on Plum Island as the first range lights built in the United States to aid shipping. In 1786 a storm destroyed the two lighthouses built at the northern end of Plum Island. The merchants of Newburyport petitioned the General Court of Massachusetts to rebuild the lighthouses at the government’s expense. The General Court responded by passing an act to have the lights rebuilt at a cost not to exceed £300.